Open House Sat & Sun. 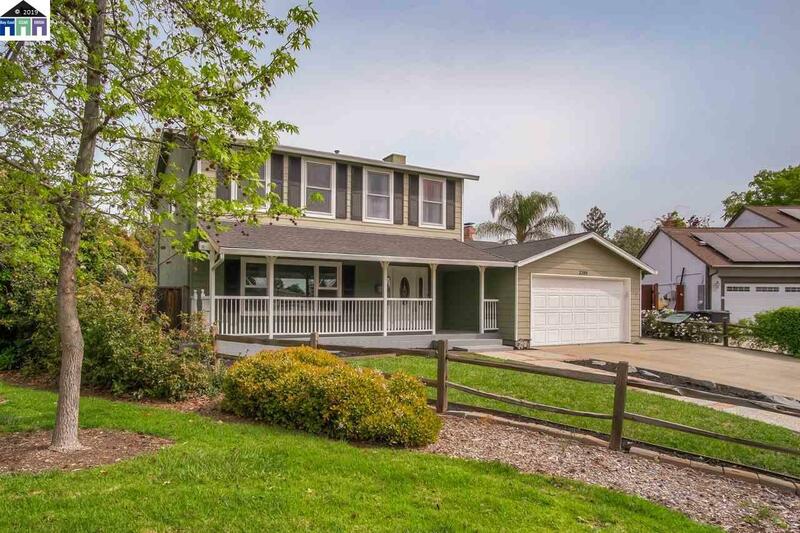 Gorgeous Updated Valley Trails Home. Large Open space Kitchen Family room concept, White Thomasville Kitchen Cabinetry, Luxurious Slab Counters, Breakfast island, wet bar sink area. Fine dining room space adjacent to kitchen and living room with sliding glass door to patio. Large family room with built in Cabinetry for tv, sound system, books, storage and large window seat/ banquette. Family room opens up to large entertaining back yard, pool with spa. Four bedrooms upstairs, laundry area and two full bathrooms. Third full bathroom downstairs. New screens on all windows. New designer interior paint. Beautiful refinished hardwood flooring. Close to top-rated schools, parks & shopping. This is not just a MUST SEE, this is a MUST HAVE!